The Chichester Oak and White Large Bench two tone finish gives it a contemporary feel and makes a stunning impression in any dining area. 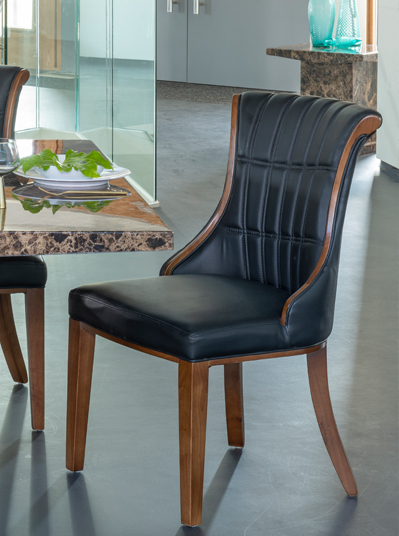 Distinct and stylish, the large bench is a chic alternative to traditional dining chairs and seats up to 2 diners. The large bench is crafted from naturally durable solid hardwood and features a bright white painted finish. Completing the piece is an oak effect wooden seat.